This model is specifically designed to meet the extreme conditions encountered in the construction industry. 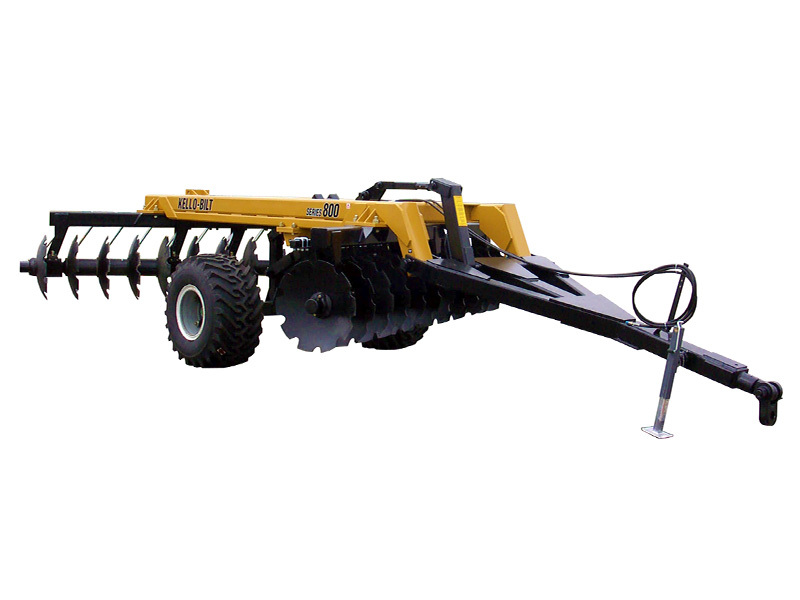 For over 30 years these rugged discs have been employed to clear land, build roads and dams, reclaim mine sites, mix and dry soil, and prepare land for reforestation throughout North America. 14" spacing, welded heavy duty spacer spool. Optional 17" and 20" spacing. 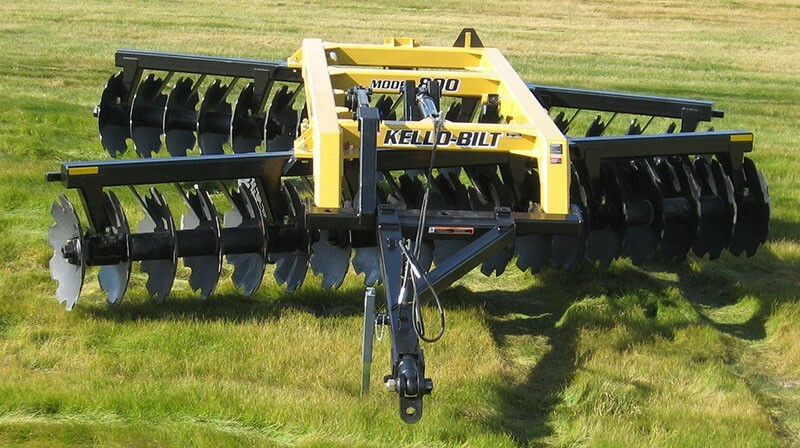 1/2" x 32" notched disc blades front and rear. 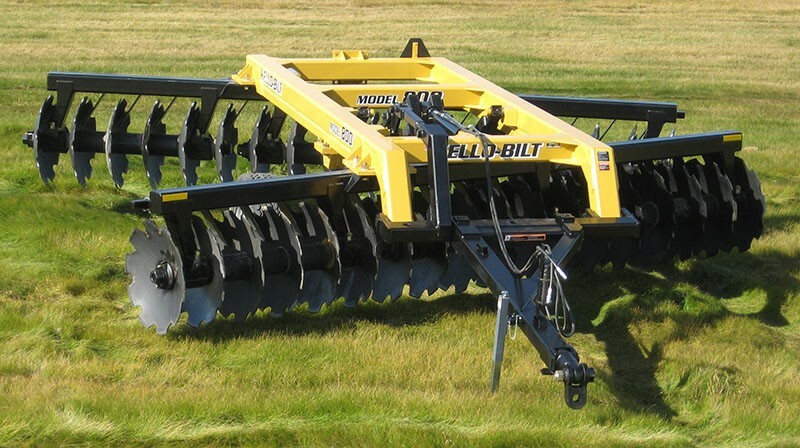 Optional 1/2" x 36" and 1/2" x 42" notched blades. Comes with two 385/65R22.5 super single radial heavy industrial tires mounted on 10 bolt - bud hubs. Optional 600/50-22.5 flotation tire.